Who said basics were boring? 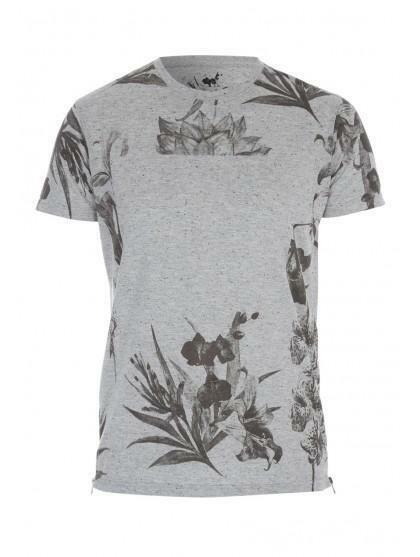 Add some variety to your tees with this printed drop hem t-shirt. 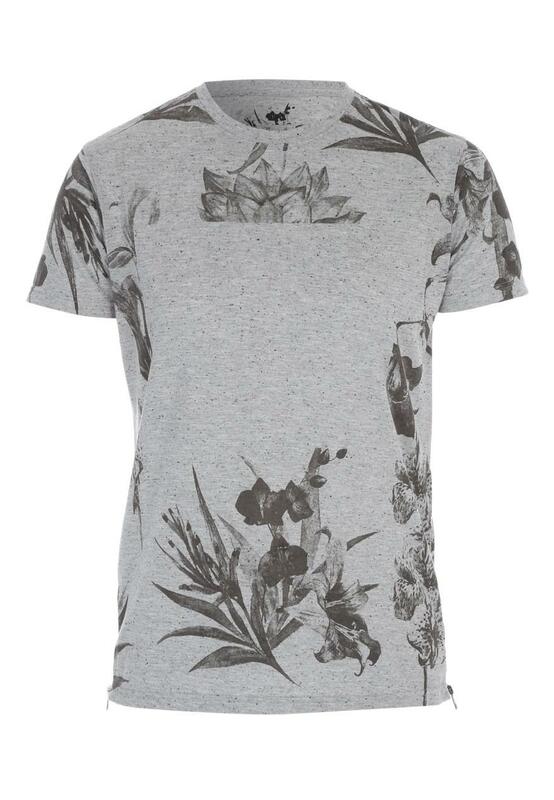 Featuring a classic crew neckline and short sleeves.